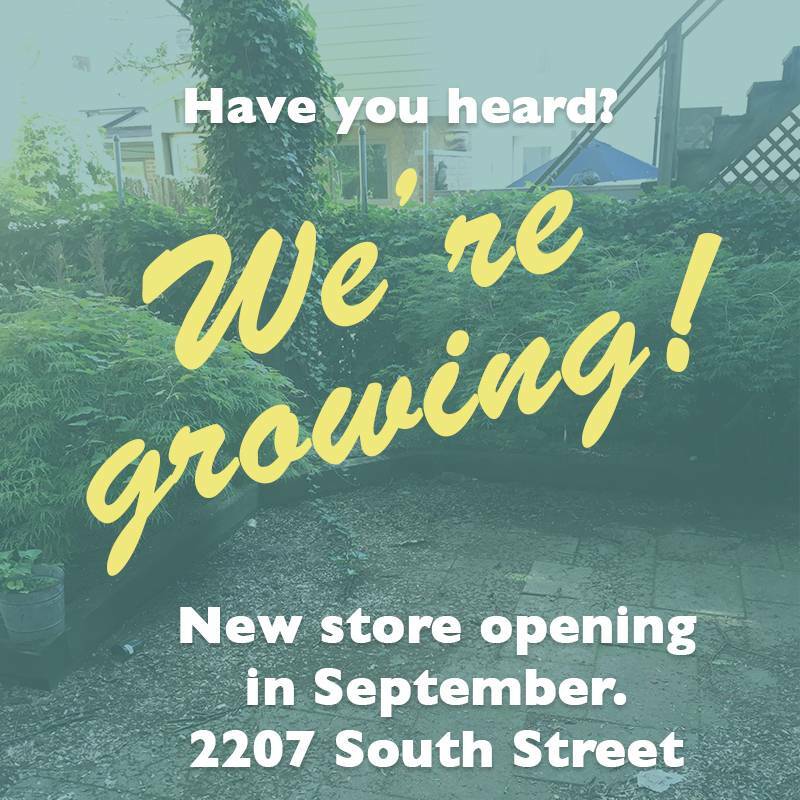 We’re thrilled to announce that Momo’s Tree House will be opening a 2nd location in September at 2207 South Street! We’re transforming a former camping store into a whimsical space for children. Our new store has a beautiful back garden where we’ll host special events. We love the high ceilings and natural light that enters from both ends. Like our Old City shop, Momo’s West will have plenty of room to play and explore. We’re steps away from some of Southwest Center City’s coolest places for kids- Baby Wordplay, the Igloo, and the Gray’s Ferry triangle and fountain. With the addition of Momo’s Tree House, this section of South Street will be one of the most kid-friendly blocks in town! Don’t worry- our Old City shop isn’t going anywhere. You’ll see more of Stephen, the Old City manager, and less of Heather, the owner, while she works on the new shop. Stay tuned for Grand Opening details. If you have any thoughts or suggestions, feel free to e-mail Heather at info@Momostreehouse.com. Thank you to all of our loyal customers. The new shop would not be possible without your support. We’ve loved getting to know our Old City regulars, and we can’t wait to meet our new neighbors on South Street.